Hurray! 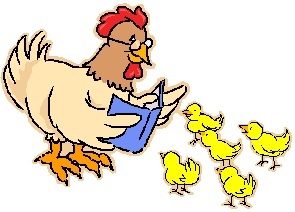 Starting October 2nd at 9:30 AM, it’s time for Story Time again. Come and meet Miss Melanie. She will have everyone wiggling and giggling with stories and songs, a snack and a craft. Meets every Wednesday, following the school calendar, no sessions during school breaks or on snow days! Also PJ Story Time is now 2 times each month. October 2nd and October 16th. 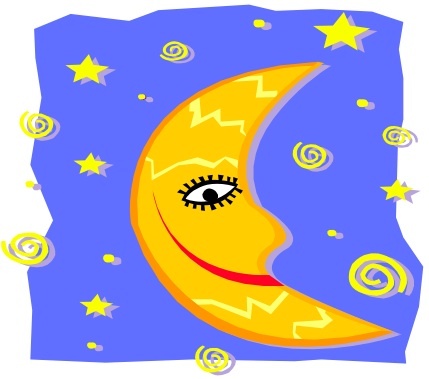 At 4:30 on the 1st and 3 rd Wednesdays Join Emily Fleury, mom and volunteer, for a cozy, cuddly bedtime story, with a snack and easy craft project. For all preschool age kids. Kelley’s Saturday Celebrations continue. All begin at 11 AM unless otherwise noted. October 5th at the Farmer’s Market Kelley will be reading Jim Arnosky’s Deer at the Brook and show you how to craft a deer. October 12th is the last Farmer’s market of the year. Join Kelley for a very special Harvest Celebration! 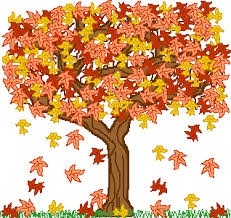 October 19th Celebrate Fall! This program will be held at the library. We will celebrate Fall Trees by making a 3D fall tree from paper bags and tissue paper leaves and will read about changing leaves. October 26th Halloween party from 10:00 am to 12:00 pm. Come dressed in costume for a spooky good time!! All Elementary students are welcome. See our our calendar here. Health Connect Question and Answer Session	Needle Felting – This Saturday! !